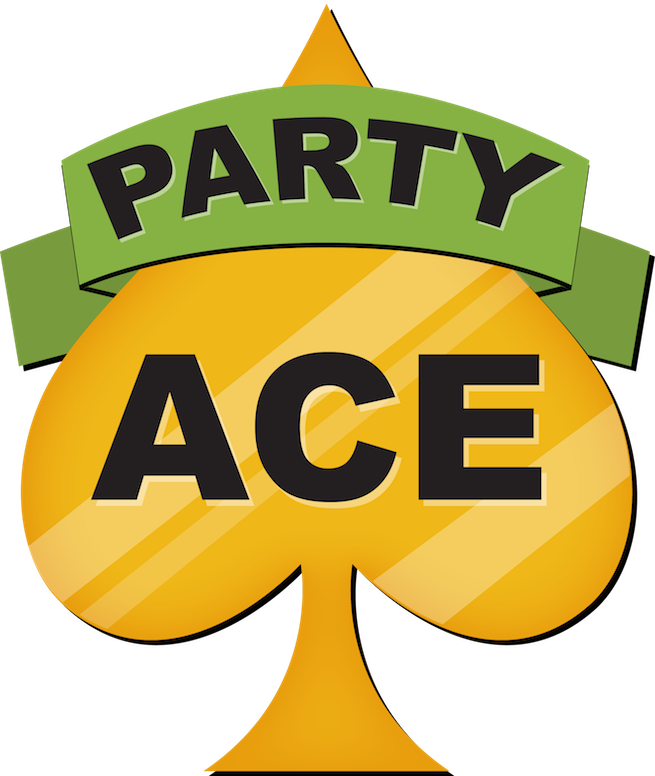 Standard user accounts can be created using the "Sign Up" Button on the Party Ace home page. 1. In the Internet browser type "https://www.party-ace.com"
2. On the Party Ace homepage click "Sign up"
3. For your ease and convenience there is an option to sign up using Facebook. Alternatively you can sign up using the simple form below.